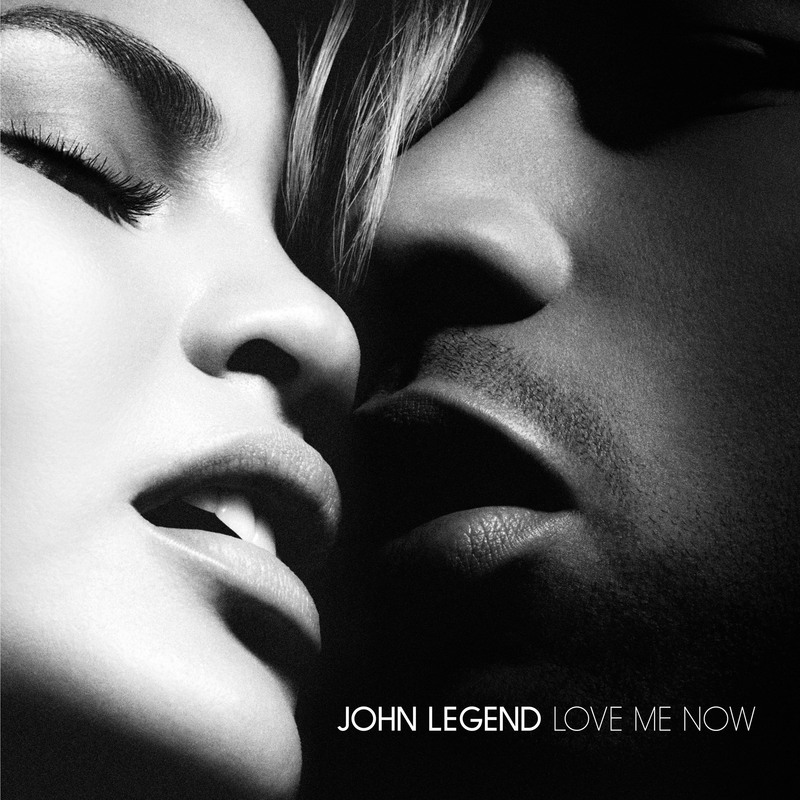 US R&B superstar John Legend might have you reaching for the tissues with the ‘Love Me Now’ video. What he’s done here is captured vision of people from very different walks of life and brought them together in one video to show that, despite our differences, despite our religion, cultures, ethnicities, sexualities… we all bleed the same blood and we all crave love. There’s footage from a refugee camp in Iraq, a couple in the area of the Dominican Republic recently ravaged by a mammoth hurricane, as well as a couple whose lives have been changed by the nightclub massacre in Orlando and a couple in North Dakota fighting against a planned pipeline. The clip closes with six simple words; Live Now. Give Now. Love Now.